What’s the hardest thing about starting a business? That’s easy. You don’t know what you don’t know. And not knowing means lots of wasted time. You struggle to discover what activities really lead to higher profits and new clients. Figuring out how to stand out among the competition can mean months or years of trial and error. You might wonder if you can even succeed. No more. Grow your business, make a profit and stop wasting time. Read these five business books to get the knowledge you need to succeed. Mackey started his first health food store in 1978 without a business background. 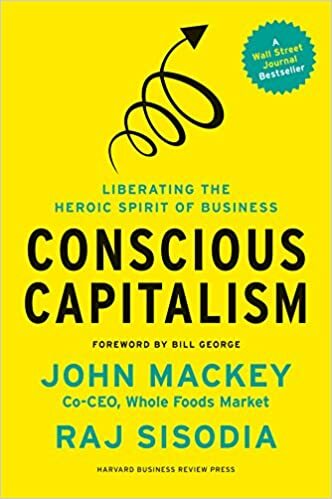 In Conscious Capitalism, Mackey walks us through his evolution of thought about business. He explains how he went from viewing capitalism as something inherently at odds with social impact to a strong force of positive change. More and more businesses are focusing on making a positive impact in the world. And the message is resonating with consumers. If you want your new business to serve a higher purpose while still generating a profit, this is the book for you. Learn how to define your purpose, get stakeholders on board, and build a socially conscious culture. Succeeding in business is rarely instantaneous. J.K. Rowling’s first book, Harry Potter and the Philosopher’s Stone, was rejected 12 times by publishers before Bloomsbury took her on. And she becomes the first person to become a billionaire through writing. 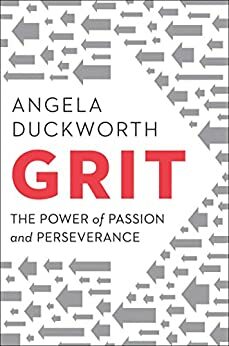 Duckworth analyzes what it takes to be successful in her popular book, Grit. She explores the special blend of passion and perseverance harnessed by high achievers, touching on her own experience and everything she has learned from interviewing many of these individuals as a psychologist. Importantly, Duckworth shows that grit is something you can learn. Those who aren’t successful aren’t all naturally born to be so, but they practice certain patterns along the way. Read this book to prepare yourself for the stumbles, because every entrepreneur has them. If you’re choosing to start your own business, you’re choosing to live differently. But even when a traditional career seems stifling, stepping outside the box can be scary. Guillebeau’s book gives you the confidence and skills you need to leap. An education through memoir, Guillebeau explains how he leveraged his skillset to step outside the box and live a life he craved—without sacrificing his values. 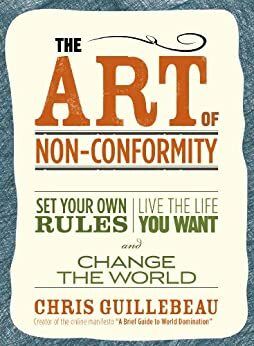 Learn how to set goals that matter to you, find a network of others leading unconventional lives, and enjoy your life while making the world a better place at the same time. If you’re a budding entrepreneur whose support system is telling you you’re crazy, grab this book first. Guillebeau will give you the confidence you need to live by your own rules. Are you starting your business alone or bringing in a partner? Do you need an investor? And if so, what kind? As a new entrepreneur, you’re likely hyper-focused on your vision. You know what you want the business to look like once you’ve achieved success. But in the excitement, you might be overlooking the crucial decisions that can make or break your business long-term. 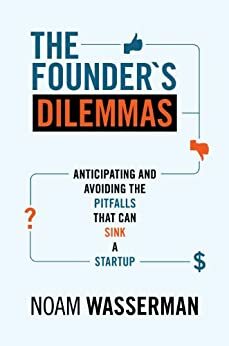 In Wasserman’s The Founders Dilemmas, he walks you through the significant pitfalls of new businesses. Choosing the wrong partner could mean damaged relationships as well as profits. Hiring the wrong person as you grow, or compensating them incorrectly, can change the course of your growing company’s culture. Read Wasserman’s book for a detailed description of each of the pivotal decisions entrepreneurs need to make. Understand how the choices you make could affect your life and business, backed up in excellent data and compelling case studies. This is hands down one of our favorite business books. In today’s society, “busy” has become a badge of honor. We’ve come to believe that time we aren’t working is time wasted. 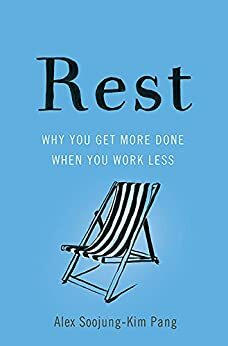 Using compelling science, Alex Soojung-Kim Pang brings us back to reality in his book Rest: Why You Get More Done When You Work Less. This book explores the necessary relationship between rest and work. Because it’s impossible to remain creative and productive without joyful rest. Time to nap, go to the gym or read a good book frees our mind so we can better see the big picture. Learn how the most successful business owners and artists of the past created sustainable routines without giving up their ambition. Make time for the good things in life. Not because of a disdain for work, but because of a love for it. Want to build a business that focuses on creating Financial Freedom for you and your family? 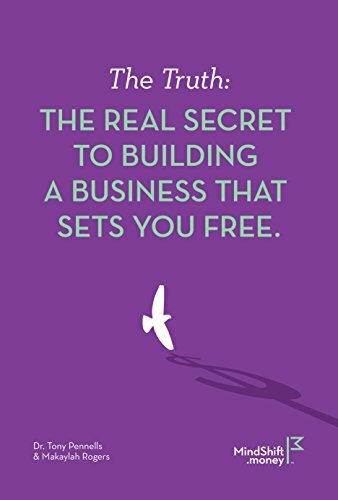 In The Truth: The Real Secret to Building a Business that Sets You Free, Tony and Makaylah discuss how to focus your business on cash flow generation without working endless hours. The book is an easy-to-understand, step-by-step guide to creating a meaningful, lasting and profitable business. Without forgetting to build your personal wealth and security along the way. Most new business owners spend their first several months, if not their first several years, spinning their wheels. They have the vision but don’t know how to turn what they imagine into reality. Especially without suffering from burnout after continually working 90 hours a week. Be different. Learn from others’ experience with these six books, and avoid their mistakes! Are you considering starting a business but don’t know how? Guest contributor Amanda Witman will help you cut through the noise and get off on the right foot in this Starting Your Business article round-up. Nine out of 10 startups fail because the entrepreneur does something wrong. And sometimes they aren’t even aware they made a mistake. Find out how to avoid all three.